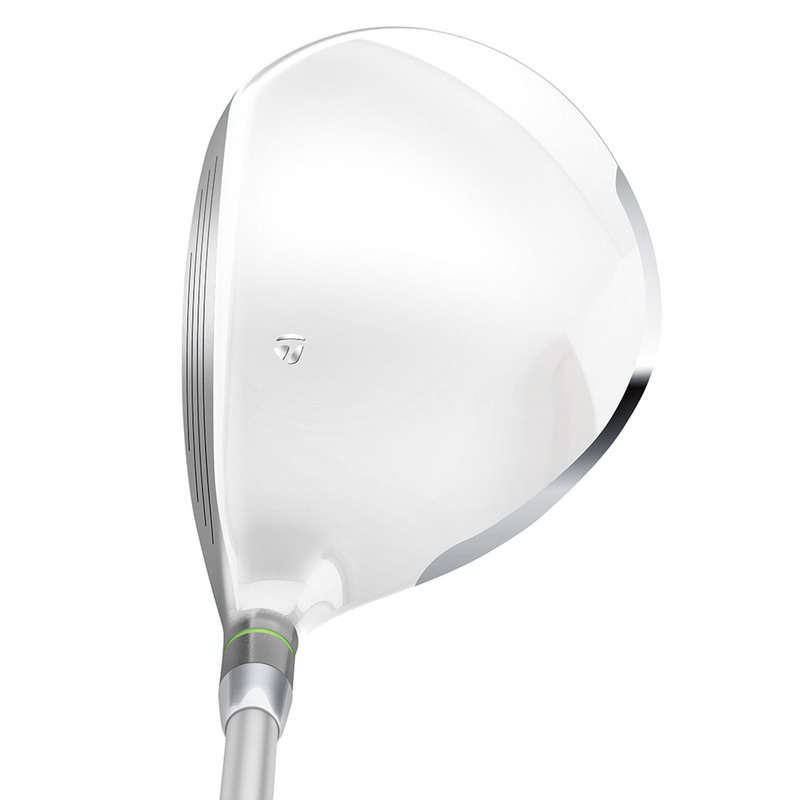 This TaylorMade ladies fairway wood fresh design flows, resulting in stylish elegance throughout the club. 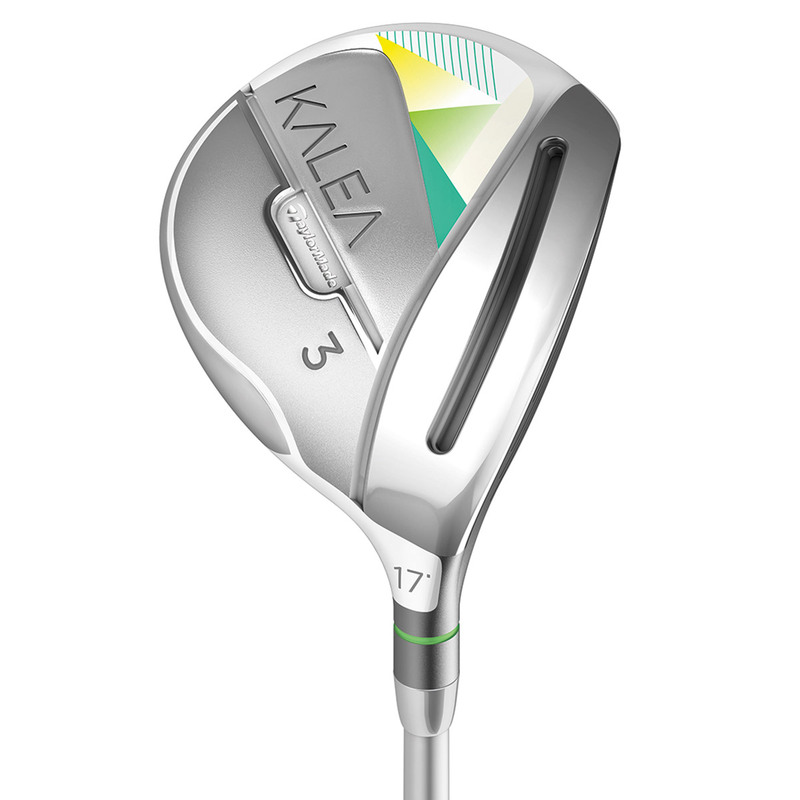 The fairway wood is part of the Kalea range which is the first complete line of women's range clubs from TaylorMade. Speed Pocket Technology provides ball speed protection on the sole of the club resulting in a higher launch angle and spin rate, therefore you gain a longer carry and maximum distance. This technology improves your performance even on mis-hit shots. While the technology gives you more power, the design is elegant and perfect for the lady golfer. 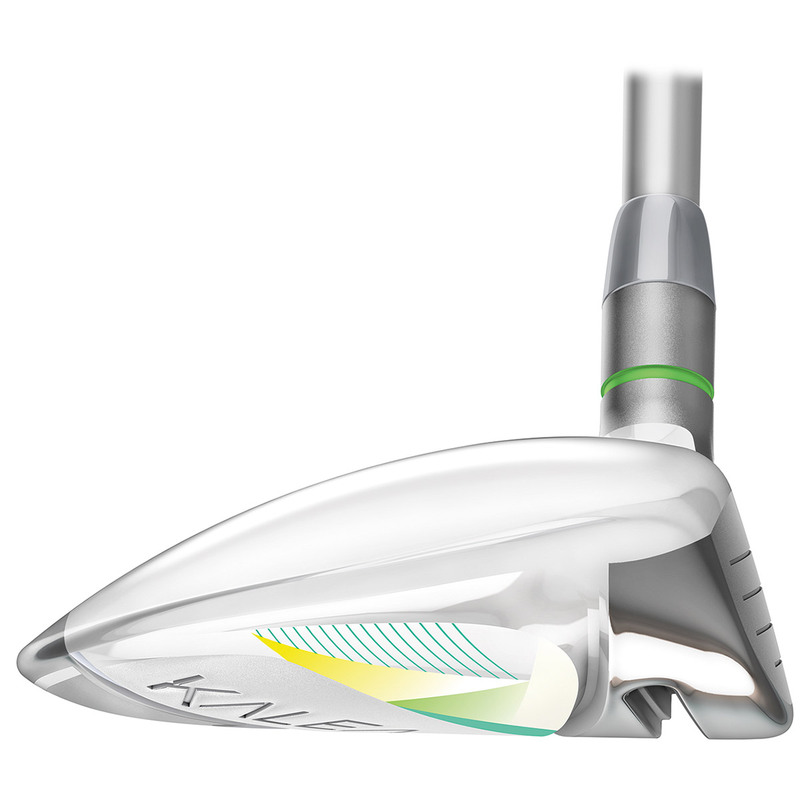 This club comes equipped with an Ultralite graphite shaft which is lightweight and provides a low kick point. 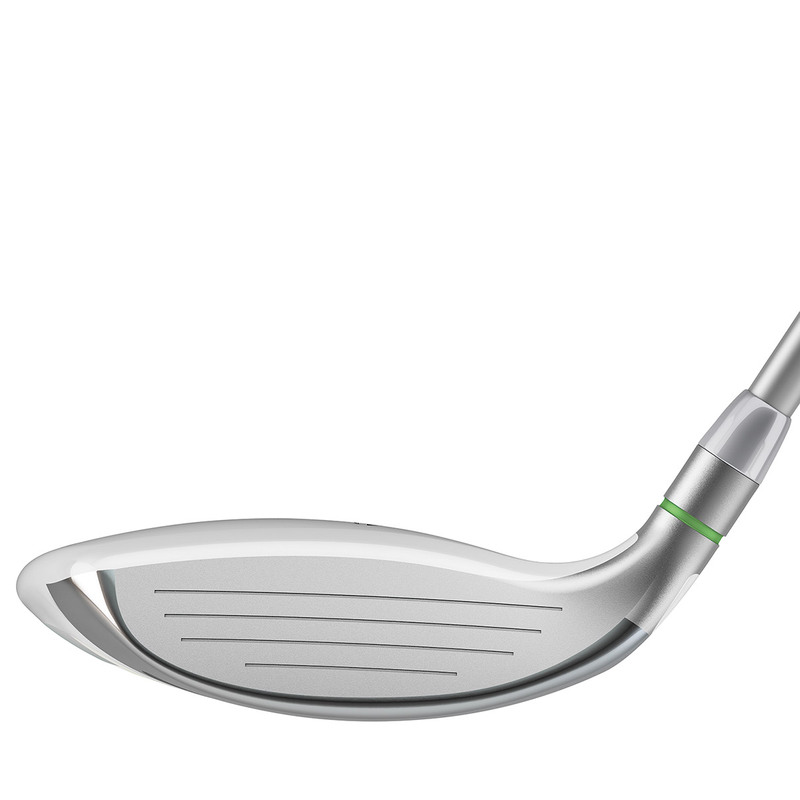 This helps you generate more head speed with a higher launch angle resulting in more distance and more air time! The ladies Kalea fairway wood comes complete with a matching head cover.